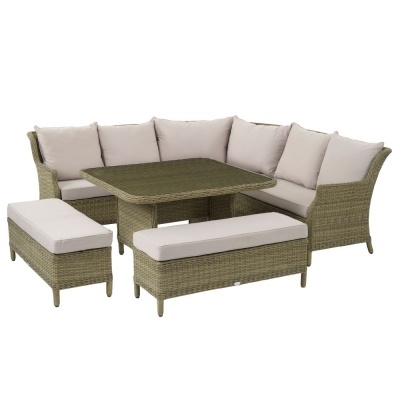 Bramblecrest Modular Sofa Set Cover in Khaki design provides a high quality weather-proof polyester cover suited for protecting an outdoor Bramblecrest Curved 'L' Shaped Sofa Set from the elements. 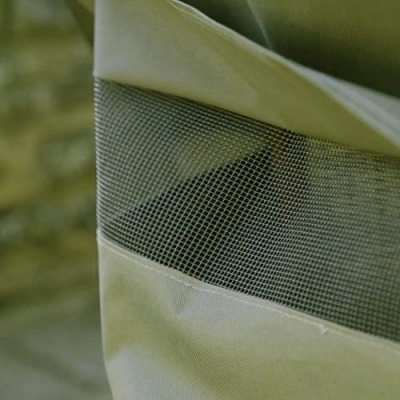 Official Bramblecrest manufactured purpose-fit cover gives full Winter protection for your cherished outdoor set, and complete water resistance due to the durable polyester fabric. 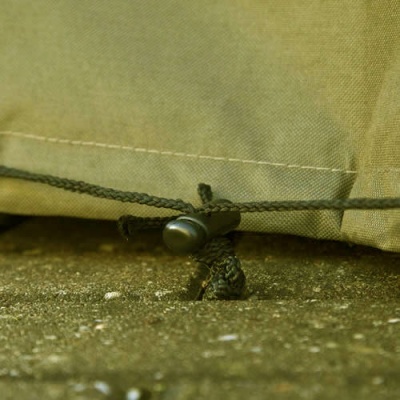 Benefits from heavy duty ties and cord links to help secure in windy conditions, and air vented to prevent moisture being trapped. Comes complete with a carry bag for easy storage when not in use. 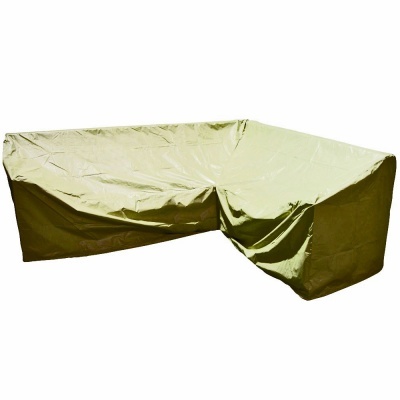 Protects top and bottom of Bramblecrest sofa sets. Note: This does not cover any table or additional stools & benches* Additional covers are required for these ( supplied separately ). 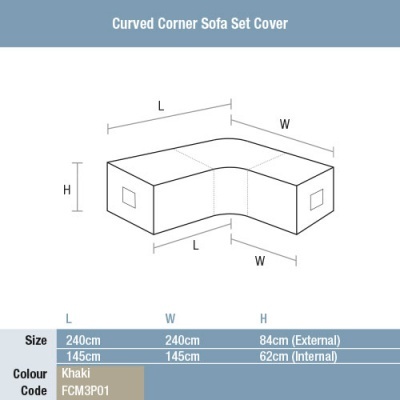 Please check with us if unsure if this is the correct cover for your set. A fast efficient service and the products were cheaper than other places I'd looked at. The goods arrived securely packaged.